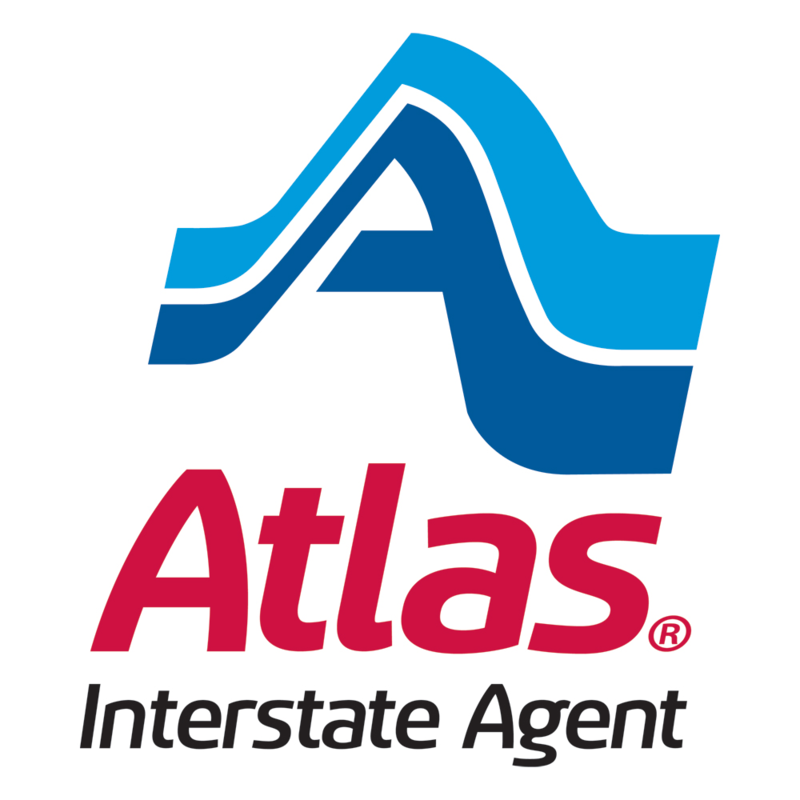 Gentle Giant is proud to be an agent for Atlas Van lines. The Atlas network covers all 50 states, Canada, Mexico, and over 120 countries worldwide. This affiliation allows us to move our customers to anyplace in the United States as well as worldwide. A Van Line Agent, is normally an independent company that has a substantial local moving business. 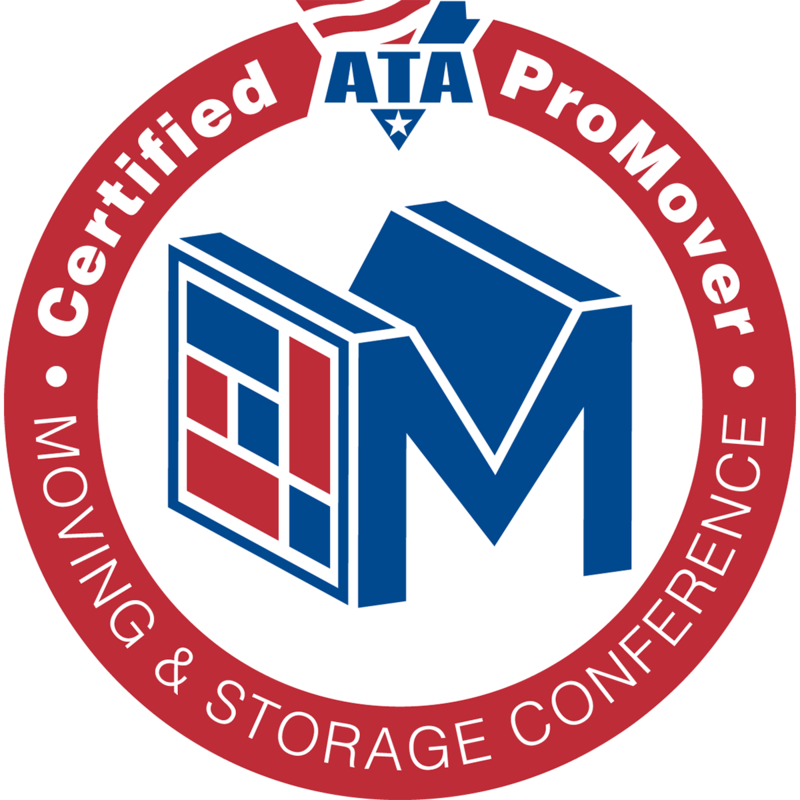 We may have the name of the National company on our trucks and stationary, but if the move is done within the state, it has nothing to do with Atlas Van Lines. Our relationship with the Van Line activates when a move is done from one state to another. The move then comes under the authority of Atlas Van Lines. However, the local company still remains very much involved. We will do the estimate, do any packing that may be needed and arrange all communication for you in terms of scheduling, pickup and delivery dates, etc. We may also do the move as “self-haul” that is Gentle Giant will actually do the inter-state move under Atlas Van Lines’ authority. The Van Line is "invisible" to the customer, but is very much involved behind the scenes. As soon as you book an out of state move with Gentle Giant your information is immediately sent (via the Internet) to the Atlas headquarters in Evansville, Indiana. They have a central dispatch area where all decisions regarding your move will be made. The main purpose of the Van Line is to ensure that loads are combined on the truck. This ensures increased efficiency and a lower price for the customer. You can compare it to taking a plane where you are sharing the cost with the other passengers. When you compare the cost of renting a truck and moving yourself, it can come as a surprise that the Van Line is often cheaper. An out of state move is calculated on the basis of weight and the distance traveled. The more the weight and the longer the distance the more the cost will be. For a rough approximation of your moving costs you can use our “Get A Quote” feature by filling in your distance & approximate weight. It’s important not to take this as an actual estimate. We always offer a free onsite estimate by one of our representatives who will come to your location and give you a more definite idea about the cost. Keep in mind also that our "calculator" refers only to actual transportation costs, any packing & materials is additional and so is valuation coverage. It’ll give you a good basis to do some preliminary comparisons if you are thinking of renting a truck and doing it yourself. You may wonder how we achieve an accurate weight in the end. The truck is driven on a big scale before your pickup and again after your goods are loaded. The difference between the two weights is the weight of your shipment. You are more than welcome to actually witness the weighing. That is you can actually go with the driver and witness him weighing the truck with and without your items. The most obvious way to save money is by reducing the overall weight by not moving items that you may no longer need. Especially heavy items like books, old records, etc. Carefully consider whether you need to move these items. You can plug in different weights on our "calculator" and see the difference it would make having a lower weight. Another way you can save money is by doing your own packing. We have specialty moving boxes including wardrobes, mirror packs, lamp boxes, etc. We can also deliver boxes for a $55.00 fee, or you can pick them up at our Hawthorne warehouse. An important point about packing is that it does not have to be an 'all or nothing' proposition. A lot of people pack the 'easy' stuff like linens, clothes, and non-fragile kitchen items themselves and have us pack the artwork, crystal, and the really fragile items. If we pack it you can also get valuation coverage through us. Since Atlas is a major Van Line, it can promise you a pretty 'narrow' pickup range, very often a specific day, the delivery window will vary according to the weight & distance. In general, the heavier the weight the sooner the shipment will arrive. Small shipments take longer because of the number of shipments it takes to fill a truck. Quicker or delayed deliveries can be accommodated depending on circumstances. The key to a good move is communication. Our advanced computer system ensures an open line of communication between the customer, the agent, and the van line. The Atlas driver will always call you 24 hours in advance to set up the actual delivery.